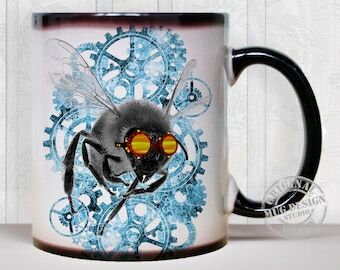 Honey Bee Mug. 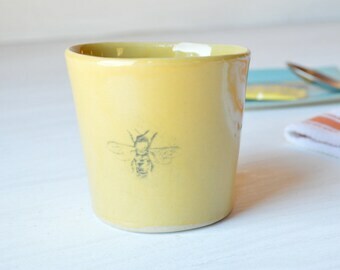 Ceramic mug with honey bee art. 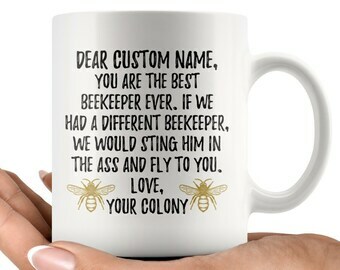 Beekeepers gift. 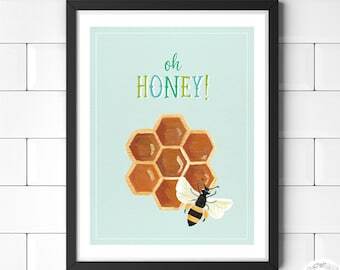 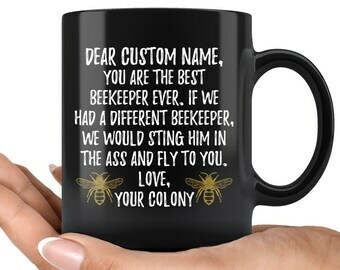 Bee lovers gift. 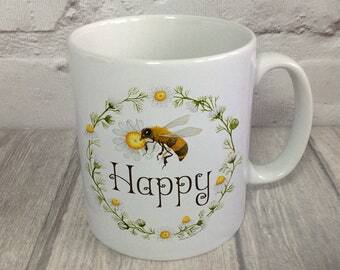 Bee Mug, Bee Paint Splash Mug, Bee Gift. 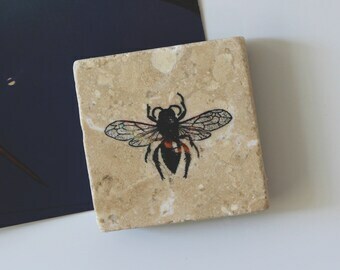 Bee Mosaic Mug, Bee Gifts. 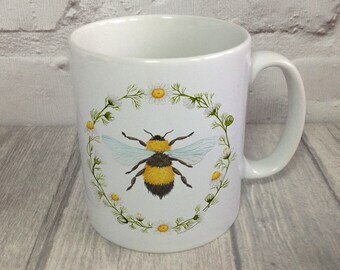 Colourful Bee Mug, Bee Gifts. 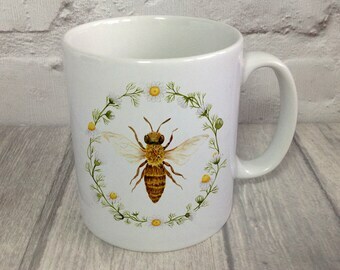 Cute vintage feel bee mug! 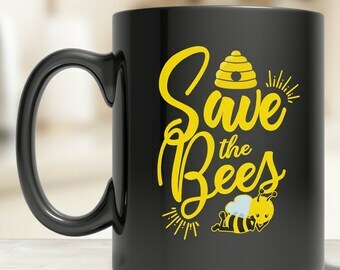 Great mug for all you bee lovers out there.